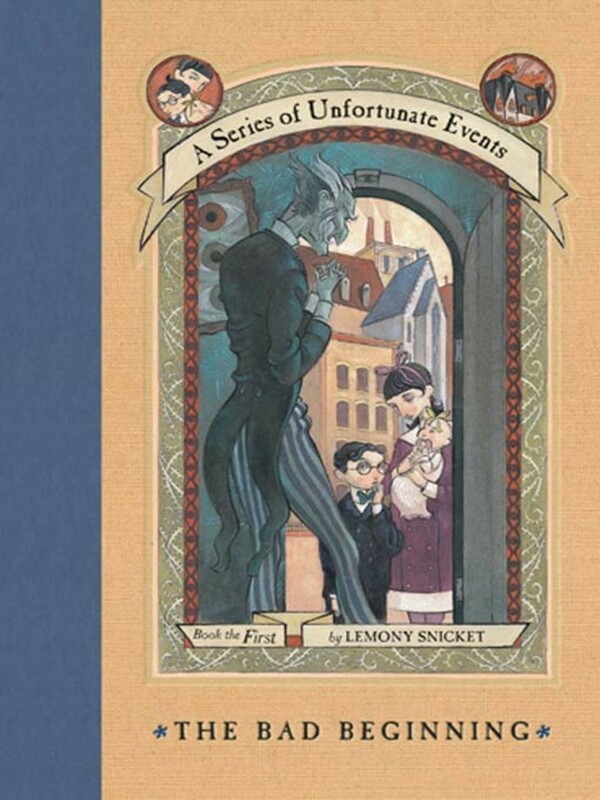 A Series of Unfortunate Events by Lemony Snicket is an excellent children's book series to study in schooling your children. The Bad Beginning is the first of the thirteen-book series. 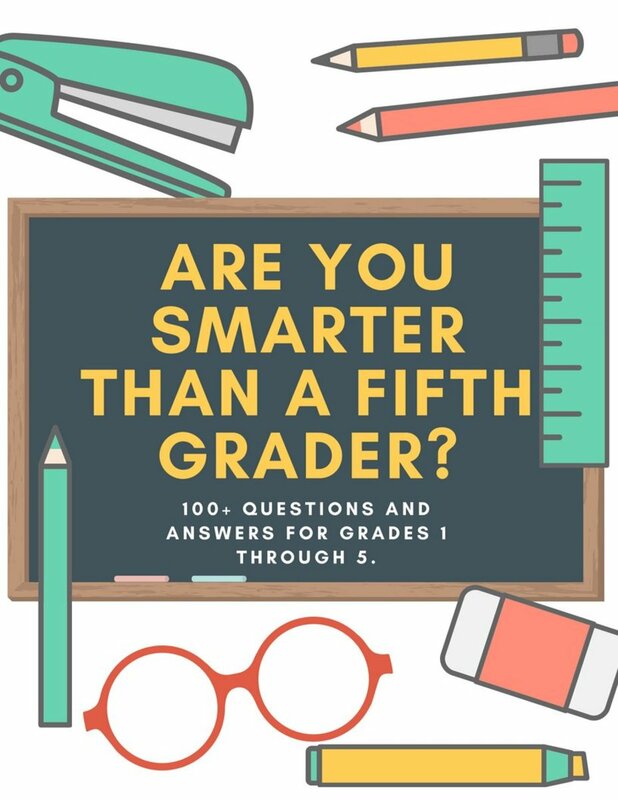 I have used this book in tutoring and have found that it is a great book to develop reading skills and vocabulary skills in upper elementary students. Lemony Snicket is a brilliant writer who sparks the imaginations of his readers, in adults as well as children. The following study guide is written with children in mind. I have included a synopsis of each chapter, vocabulary words to remember, and ideas for activities to do with your children. 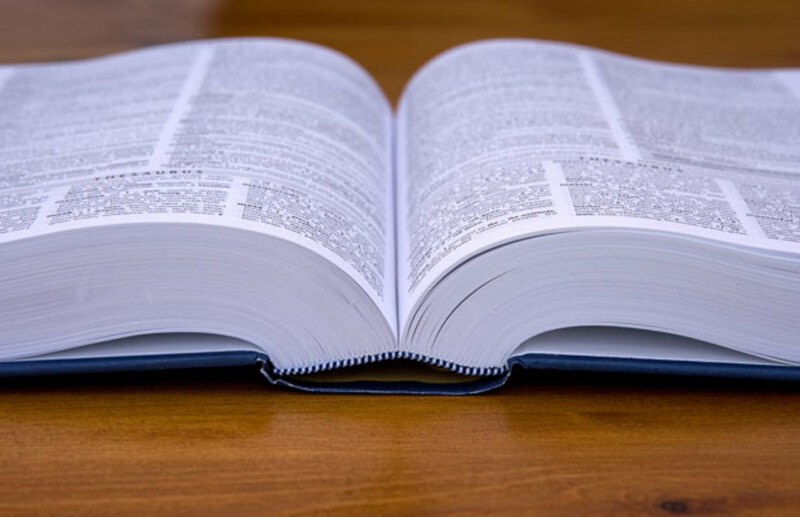 The vocabulary definitions are in the words of Lemony Snicket. I hope that this aids you in teaching your children and in reading The Bad Beginning, which is Book the First of A Series of Unfortunate Events. A fan-written review of A Series of Unfortunate Events with pictures, videos, and concise character sketches. The story begins with three children enjoying a cloudy day at Briny Beach. We are introduced to Violet, 14, aspiring inventor; Klaus, 12, amateur researcher; and Sunny, baby, professional biter and linguist. Violet is skipping rocks out on the ocean, Klaus is studying tidepools, and Sunny is enjoying her simple life as a baby. Though the sky is overcast, the children are light at heart, until a figure approaches through the fog. The figure turns out to be Mr. Poe, the Baudelaire family banker. He doesn't waste too many words with formalities, and explains to the once happy children that they are happy children no longer but are miserable orphans whose parents have died in a devastating fire that burned down their home. And thus begins the Baudelaire orphans' sorrowful tale. Rickety ~ "unsteady or likely to collapse"
Learn how to skip rocks. You'll need the right rock and the right water. 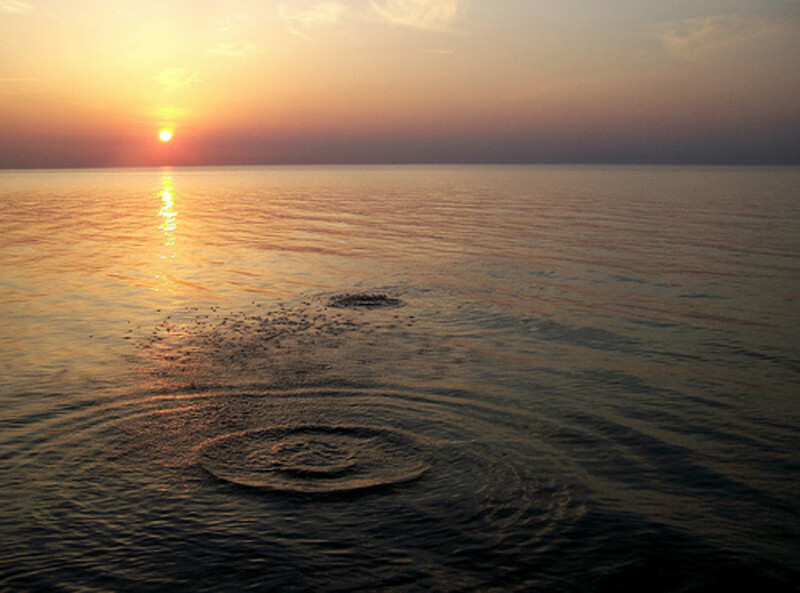 The skipping rock should be thin, flat, and smooth. The water should be calm and flat. Violet skipped rocks on the ocean, but in fact, the ocean is usually not a good place to skip rocks. A calm lake or pond is preferable. wikiHow article about How to Skip Rocks. Very naturally, the Baudelaire children are very depressed after hearing about the terrible fate of their parents. They are not even able to go home where they could be surrounded by familiar things belonging to their parents. Instead, they must stay with Mr. Poe, who is the executor of the Baudelaire will, until he finds them a proper home. The Poe family proves to be unhelpful in the children's time of need. Mr. Poe is continually distracted by his everlasting cold, and Mrs. Poe buys the children ugly, uncomfortable clothing. Their sons, Edgar and Albert, are annoying and impolite. Fortunately (or unfortunately, as the case may be), Mr. Poe finds a home for the Baudelaires with a distant relative whom they've never met named Count Olaf. Mr. Poe drives them to their new home. They meet a neigborly neighbor named Justice Strauss, but are distraught at the sight of their new home. Count Olaf's house is dark and dirty and dismal. There is tall tower over the house, and a carving of an open eye in the front door. Home Sweet Home. Count Olaf doesn't look like a caring relative. He is filthy, he has one long eyebrow, his eyes are very shiny and sinister, and his ankle displays a tattoo of an eye. Perhaps Lemony Snicket based Mr. Poe on Edgar Allan Poe. 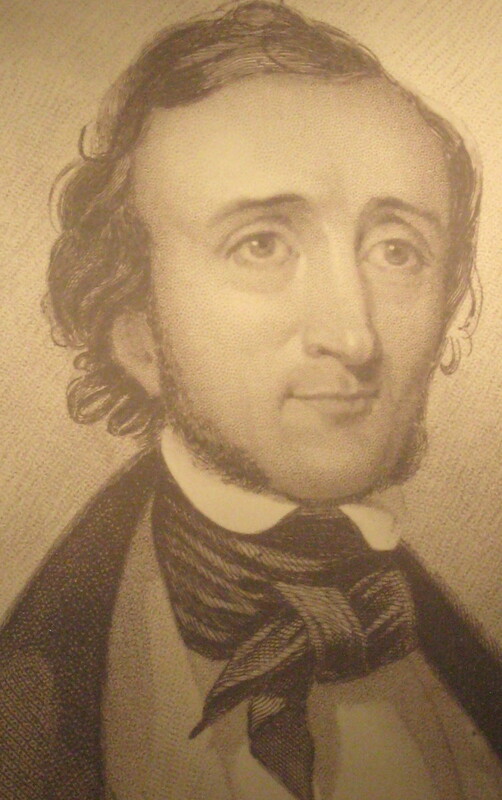 After all, Mr. Poe's first son is named "Edgar" and his second is named "Albert" which is close to "Allan." Read aloud an Edgar Allan Poe story or poem. The reader may enjoy the romantic tale "Eleonora." Mr. Poe's sister, by the way, is named Eleonora. Older readers (who are able to read the darker side of Poe) might try "The Cask of Amontillado" which includes a character who has a bad cough. Justice Strauss is the next-door neighbor of Count Olaf. "Justice" is not her first name; it is her title. She is a judge for the High Court. Justice Strauss lives alone, enjoys gardening, and has a special room in her house especially for books. She is very kind and neighborly and is always ready to help the Baudelaire children. At the end of the book, she even offers for them to live with her. Unfortunately, she is not able to adopt them because she is not related to them. The Baudelaires realize that their first impression of Count Olaf proves to be correct. Living with Count Olaf turns out to be very miserable. All three children share a bedroom with one bed in it. The have a refrigerator cardboard box for a closet, a painting of an eye to look at, and rocks to play with. Count Olaf makes the children do horrible chores. One day, he tells them to cook dinner for his theater troupe. The children, not knowing how to cook, go to Justice Strauss to borrow a cookbook. She helps them choose a recipe that they can make on their own. 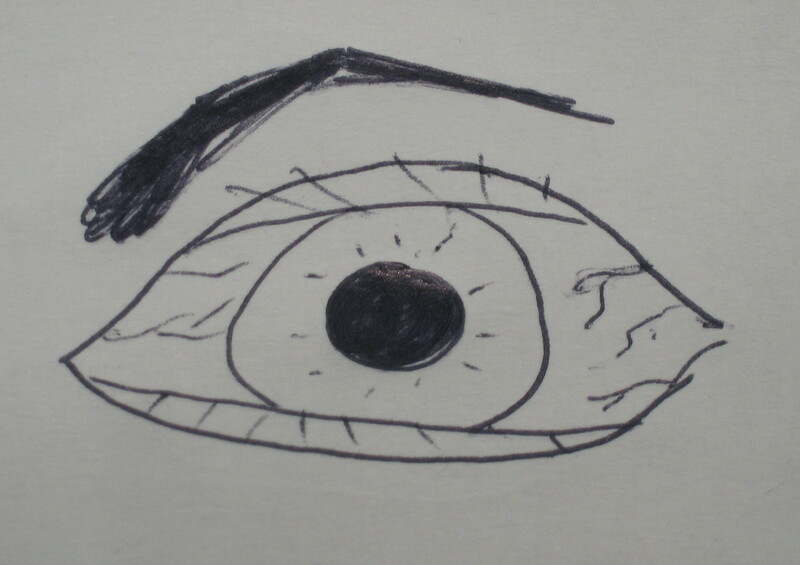 Have to keep your chin up ~ "try to stay cheerful"
Create a piece of artwork like the eyes in Count Olaf's house. Draw, paint, sculpt, use your imagination! Can you make the eye look sinister? Count Olaf is watching you! Justice Strauss helps the Baudelaires shop for the ingredients for pasta puttanesca and chocolate pudding. Count Olaf comes home and gets angry when he finds out that the children didn't cook roast beef for dinner. He and his theater troupe eat the pasta anyway, and drink a lot of wine. The dreadful night ends when Count Olaf hits Klaus across the face. It starts to become clear that Count Olaf wants to get his hands on the Baudelaire fortune that the children are to inherit. Simmered ~ "cooked over low heat"
Revulsion ~ "an unpleasant mixture of horror and disgust"
Cook your own Pasta Puttanesca! This dish is a simple recipe that includes garlic, anchovies, olives, and tomatoes. Children will be more likely to try new foods if they help to cook it themselves. Take them to the store to shop for ingredients, and cook dinner together. Don't forget the chocolate pudding! The next day, the children try to think of ways to get out of their bad situation and decide to travel to the bank to see Mr. Poe. They walk across town to the banking district where Mr. Poe works at Mulctuary Money Management. Mr. Poe hardly pays attention to the childrens' complaints and tells them that Count Olaf can raise them the way he wants. The Baudelaires walk home and spend time reading as a form of escapism. In loco parentis ~ Latin meaning "acting in the role of a parent"
Figuratively ~ "feels like it's happening"
A bald, long-nosed man who wears a black robe. Two women who wear white powder on their faces. A man who has hooks for hands. A fat person whose gender is undistinguishable. Count Olaf, having been phoned by Mr. Poe, pretends to be nice and tells the children that they can perform in his latest play, titled The Marvelous Marrage, written by Al Funcoot. Violet is forced to play the part of the bride, and the children suspect that Count Olaf is up to something. Standoffish ~ "reluctant to associate with others"
The children spend time researching law books in Justic Strauss's library, trying to figure out what Count Olaf could be planning. After a while, Violet and Sunny go outside to help Justice Strauss with her gardening, leaving Klaus alone in the library. One of Count Olaf's "friends", the one with hooks for hands, arrives looking for the children. He threatens Klaus in the library before going to the garden to find Violet and Sunny. Klaus manages to hide one of the books under his shirt before he is taken back to Count Olaf's. Incentive ~ "an offered reward to persuade you to do something you don't want to do"
Read a good book...wait, you're already doing that! Klaus stays up all night reading the book that he smuggled out of the library. He discovers Count Olaf's plan to really marry Violet (in the pretense of a play) and thus steal the rights to the Baudelaire fortune. In the morning, he confronts Count Olaf with this, but the evil man remains calm. Then Klaus discovers that Sunny is missing. Fitfully ~ "with much tossing and turning"
Smirked ~ "smiled in an unfriendly, phony way"
Nuptial ~ "relating to marriage"
Sunny was taken by Count Olaf and hung from the tower window in a birdcage. Violet promises to marry him if he will let Sunny go. Count Olaf makes Sunny stay in the tower until the play to make sure that Violet keeps her word. Count Olaf doesn't notice that Violet ties her hair back out of her eyes. Those of us who know Violet know that this is a sign that she is inventing something. Relinquished ~ "gave to Count Olaf even though he didn't want to"
Violet stays up all night planning and inventing a grappling hook, using a curtain rod and the Devil's Tongue knot. Remembering a promise to her parents that she would always take care of her siblings, Violet pushes herself to save her sister. She climbs the tower using the grappling hook, managing to hurt herself in the process. Unfortunately, at the top of the tower she is caught by the hook-handed man. 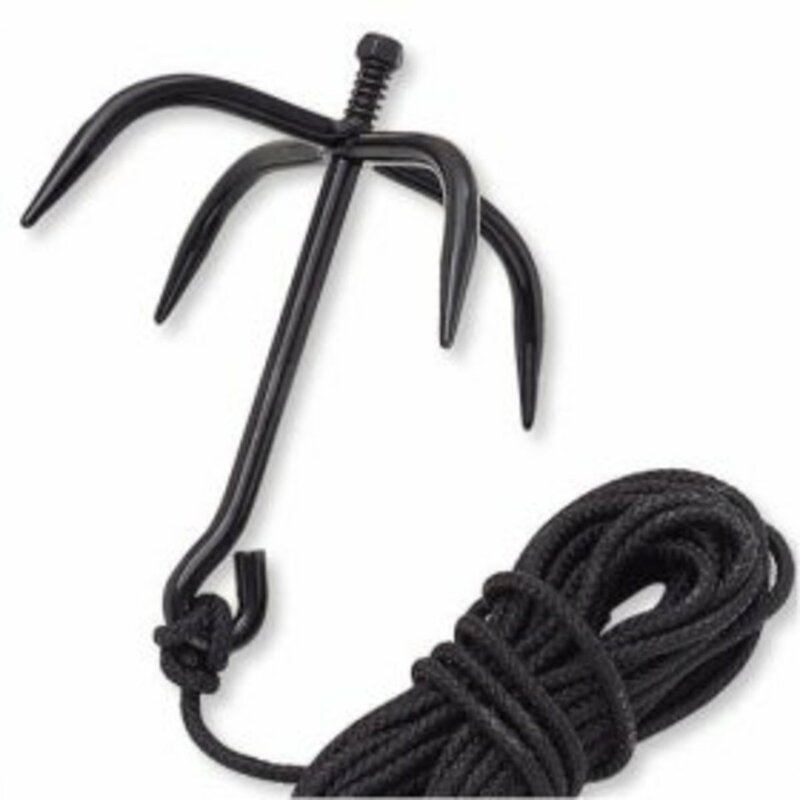 Casing the joint ~ "observing a particular location in order to formulate a plan"
Grappling hook ~ "something used for climbing up buildings"
Invent your own invention! 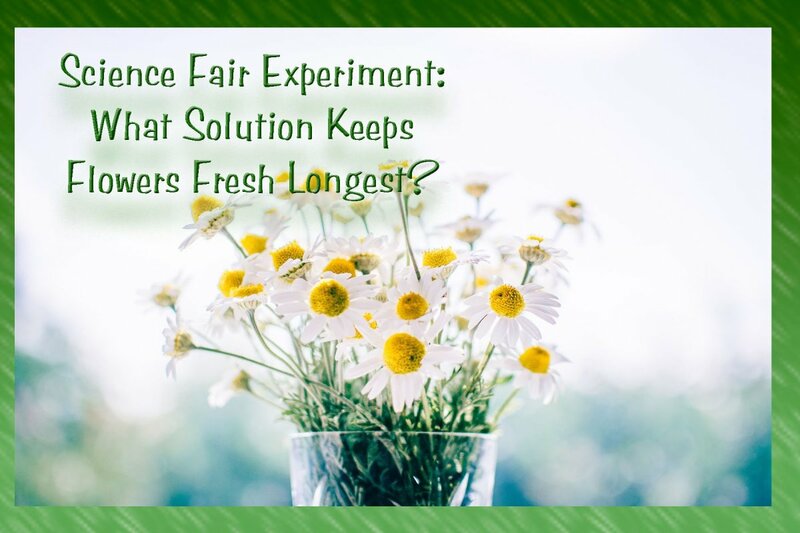 Look for spare items around the house and put them together to make a new invention. Maybe you could invent something to turn off the lightswitch from your bed or something to feed your pet marmoset while you're on vacation. Don't forget your imagination! Note: please do not attempt to climb any tower walls without adult supervision. Violet, Klaus, and Sunny are all locked up in the tower room. As Lemony Snicket points out, rooms reflect the personalities of their owners. Count Olaf's tower room is messy with papers, empty wine bottles, dirty dishes, and carvings of eyes. The children try to figure out a way to escape but their future seems hopeless. Lamentably deplorable ~ "it was not at all enjoyable"
Molotov cocktails ~ "small bombs inside bottles"
Polygamists ~ "people who marry more than one person"
Write a paragraph about your bedroom. What is in your room that describes your personality? What are the colors in your room? Do you have any favorite pictures or toys? The orphans are released from the tower the night of the play. The set of The Marvelous Marriage is a busy place, and the children are fascinated by all the goings on, even though they are worried about what's going to happen to them. The children are given costumes. Klaus and Sunny are dressed up like bystanders, and Violet is dressed up like a bride. They are forced to act their parts, and Violet appears to say the marriage vows and sign the marriage contract in the presence of Justice Strauss who does not realize that the play is just a trick. 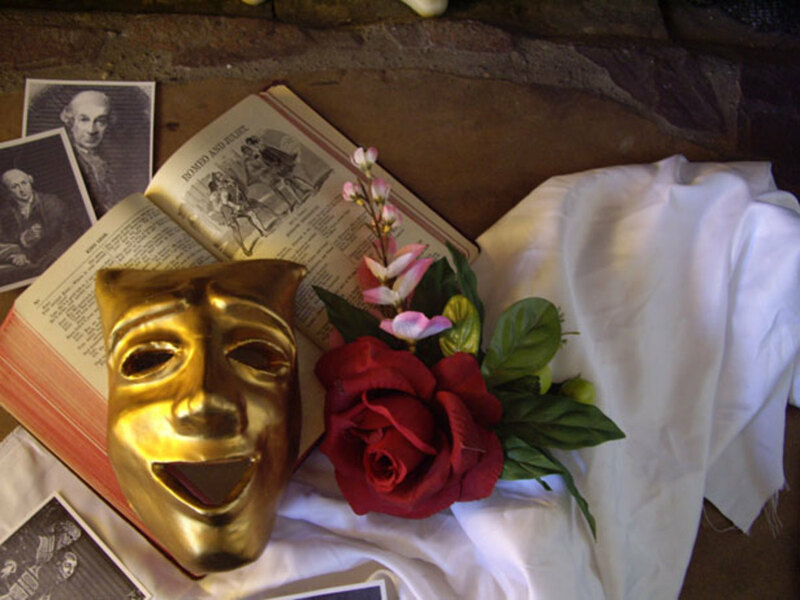 Were of two minds ~ "felt two different ways at the same time"
Pandemonium ~ "actors and stagehands running around attending to last-minute details"
Break a leg ~ "Good luck on tonight's performance"
Duration ~ "the whole thing"
Insipid ~ "dull and foolish"
Put on your own play. You'll need to write a script for each actor, find costumes, and rehearse rehearse rehearse until the big night. Maybe you could write your play about Count Olaf and the Baudelaire children. Put on your play for family members and friends. Break a leg! Count Olaf stops the play and gloats in front of the audience about his marriage to Violet. Mr. Poe and Justice Strauss are among the shocked onlookers. But Violet announces that she has foiled Count Olaf's plan by signing the paper with her left hand instead of her right hand. Justice Strauss declares that this is an acceptable reason to discount the marriage. Count Olaf is about to be arrested when all the lights turn off. He escapes in the confusion, threatening to come back to get what he wants. The children, relieved to be out of harm's reach, want to go live with Justice Strauss, but Mr. Poe says that since she is not their relative, they cannot live with her. Thus, the children are taken back to the Poes' house to find out where they will live next. Testily ~ "in an extremely annoyed tone"
Aberrant ~ "very, very wrong, and causing much grief"
The official Lemony Snicket site. This is a really nice idea and you've done a great job with it. I thought this book was absolutely adorable!! I loved it. I was a little disappointed by the tenth book, but the first nine were pretty awesome! Thanks, Jane! I just love this book and hope I can inspire others to read it. You've put a lot of hard work and creative energy into this! Great ideas! Thanks, Dohn! I hope this helps people enjoy the book more. You did a wonderful job of outlining each chapter and creating such creative ideas for children to further their imagination while having fun. Great job!